In this DVD, Dr Nadkarni shows you how to avoid knee problems with effective exercises, diet tips and certain lifestyle changes. Learn the Swan formula to become “Supple, Strong N Slim” to make your knees healthier. Please consult your physician before starting any exercises recommended in this DVD. Dr Dilip Nadkarni is a Mumbai based Orthopaedic surgeon, specialized in Arthroscopic or keyhole surgery of the Knee. He has performed over 10000 knee operations. 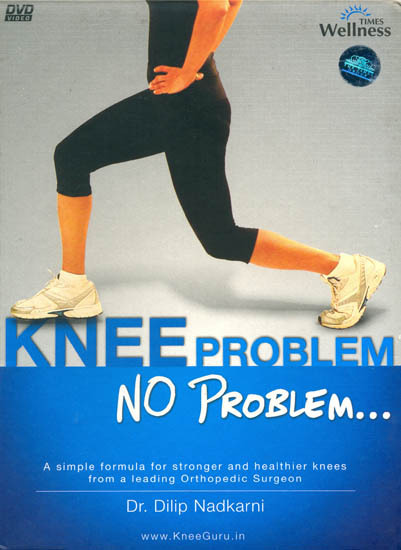 Dr Nandkarni has authored books titled Knee Problem No Problem, Real Fitness and Calm Sutra.